This entry was posted on September 13, 2018 by Amberley Publishing. The sprawling urban conurbation that is modern Swindon began life as an Anglo-Saxon defensible settlement atop a limestone hill. Old Swindon, known today as Old Town, grew into a sleepy market town. The chances are it would have stayed that way were it not for the Industrial Revolution. The subsequent acceleration in Swindon’s growth began 1810 with the construction of the Wilts & Berks Canal. The real transformative factor though came between 1841 and 1842 with the historic decision by Isambard Kingdom Brunel and Daniel Gooch to establish their Great Western Railway works a short distance from Old Swindon. This led to the birth of another town: New Swindon. 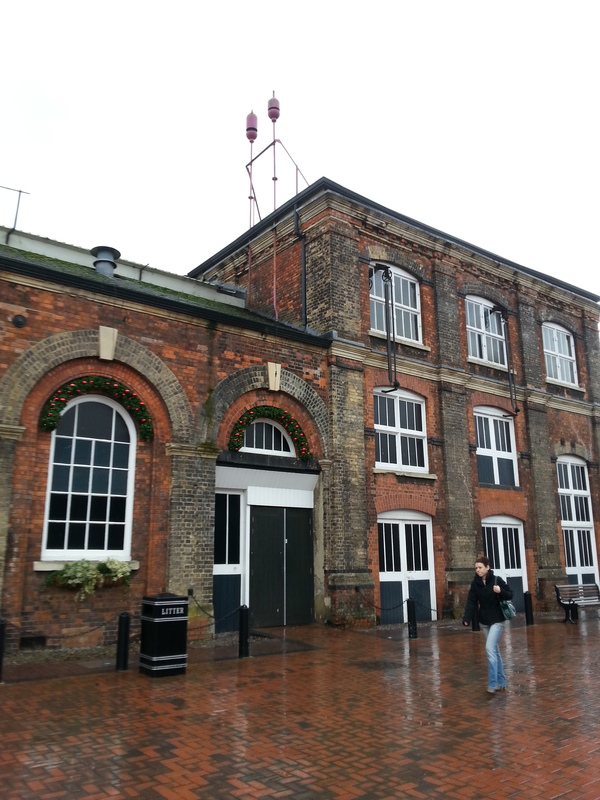 The town’s connections to London and the South West made it possible for many later industries to come to the town. Over the decades, Swindon’s engineering and manufacturing associations have run the gamut, from BMW to Honda, and Garrard record decks to Triumph lingerie – though they are all gone now. Today’s Swindon is a surprising, multi-, multi-cultural creative and cultural hotspot that is home to artists and writers of every genre and calibre. In Secret Swindon, I take a sideways look at all this and more. The story of how I got to writing this book has its roots twenty years ago this year, for 2018 is the silver anniversary of my move to Swindon. Before moving to Swindon I’d visited the place several times and found it to be a perfectly pleasant place. So, when the opportunity arrived to relocate I arrived with no negative perceptions. In fact, the converse was true for I left behind an area devastated by the wholesale pit closures of the 1980s. We had poor transport connections, no work, no prospects, no nothing. Well – slag heaps, emphysema and mass unemployment. We had that. So, I came to Swindon. Within days I found work. Actual proper, full-time work. This one thing was little short of a miracle. You can’t know how magical that one thing was. Let alone the rest. I felt I’d pitched up in the land of milk and honey. So that’s my arrival in Swindon. I settle into full-time employment and building a life. I’m content with where I’m living, I like it well enough, it becomes home. But the real love affair with Swindon doesn’t begin then. Oh no. To get to the igniting of that flickering fire of fondness into a truly, madly, deeply red-hot love we have to fast forward about sixteen years to when I’m in my early 50s and compulsory early retirement comes my way. Fast forward another year and I began a joint English Honours degree at the University of the West of England. Fast forward two more years. I’m now approaching the end of my second year at university and selecting modules for my final year. A travel writing module called “Moving Words’ piques my interest. A conversation with the module leader sparks a classic light-bulb moment and my Swindon blog, Born again Swindonian was… well born. As I progressed with what largely started as a means to an end, I learnt more and more about the area and all it has to offer – that’s when I truly fell in love with the place. Late last year (2017) someone left a message on my blog. That someone was a commissioning editor for Amberley books. Would I be interested in writing Secret Swindon? Which brings us bang up to date and me a published author with Secret Swindon. Wow! 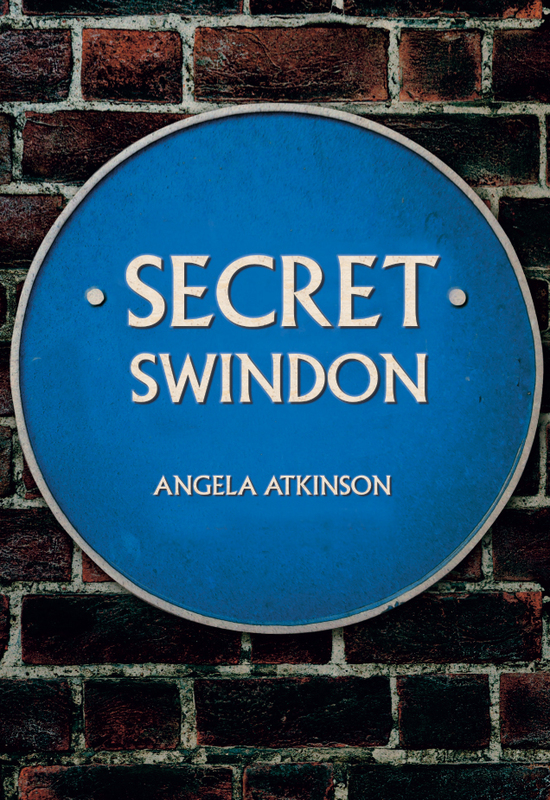 Angela Atkinson's new book Secret Swindon is available for purchase now.